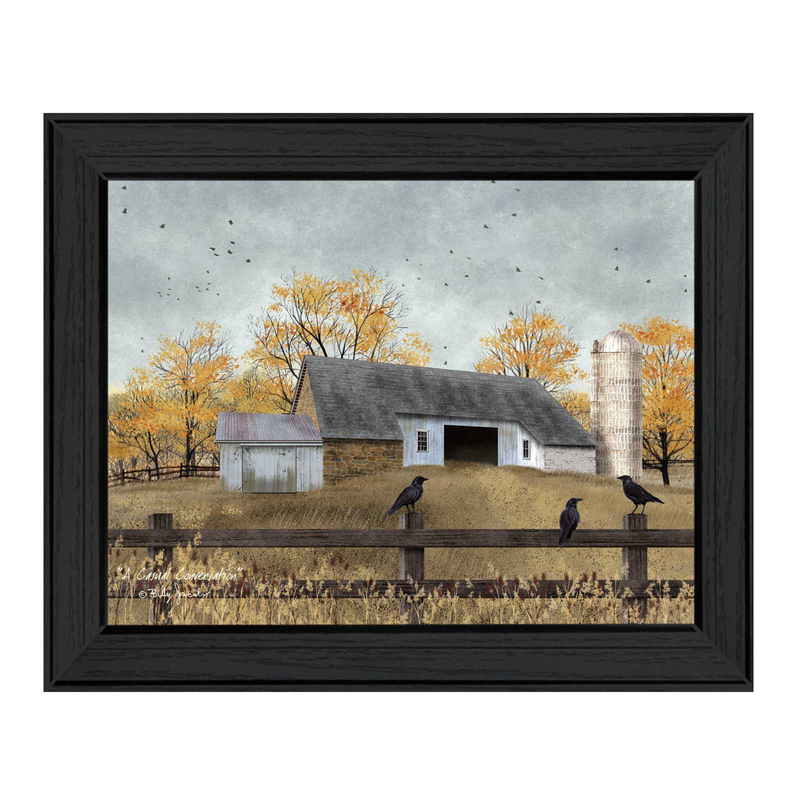 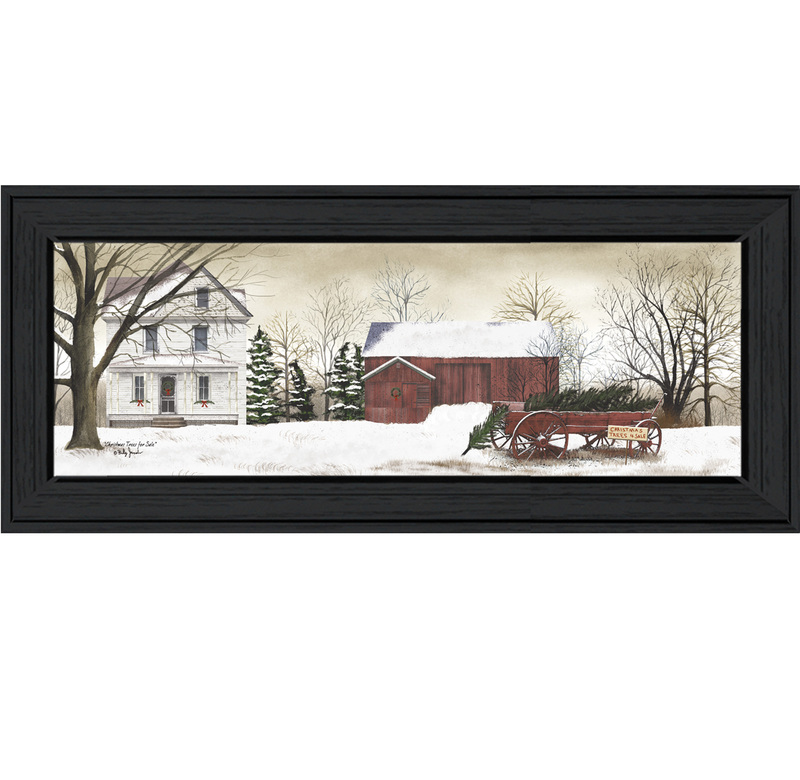 BJ1100 "Winter Porch" is a 26"x20" framed art print framed in an attractive black frame of the art of American Artist Billy Jacobs. 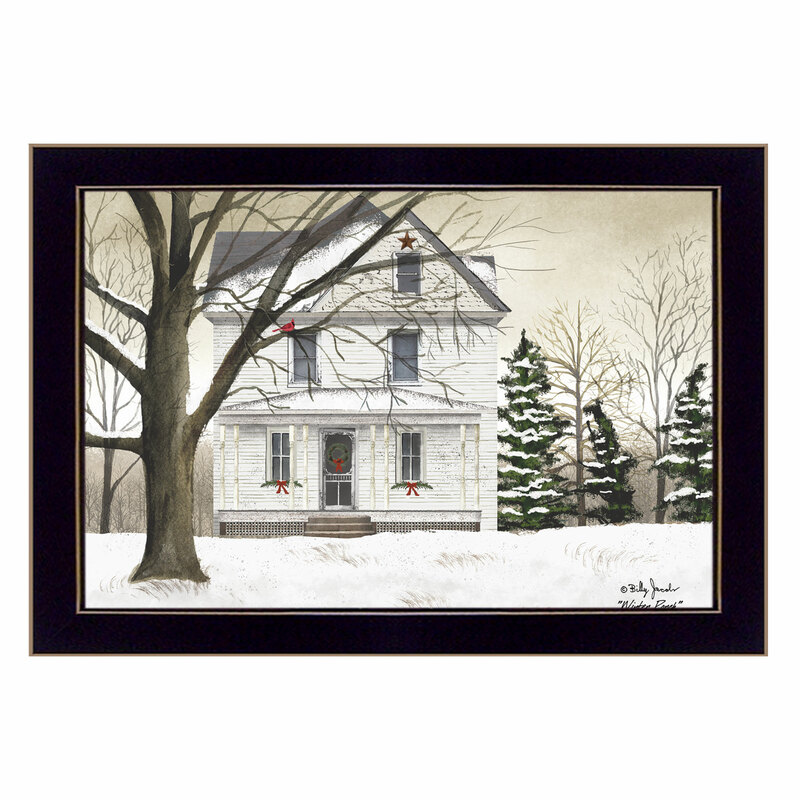 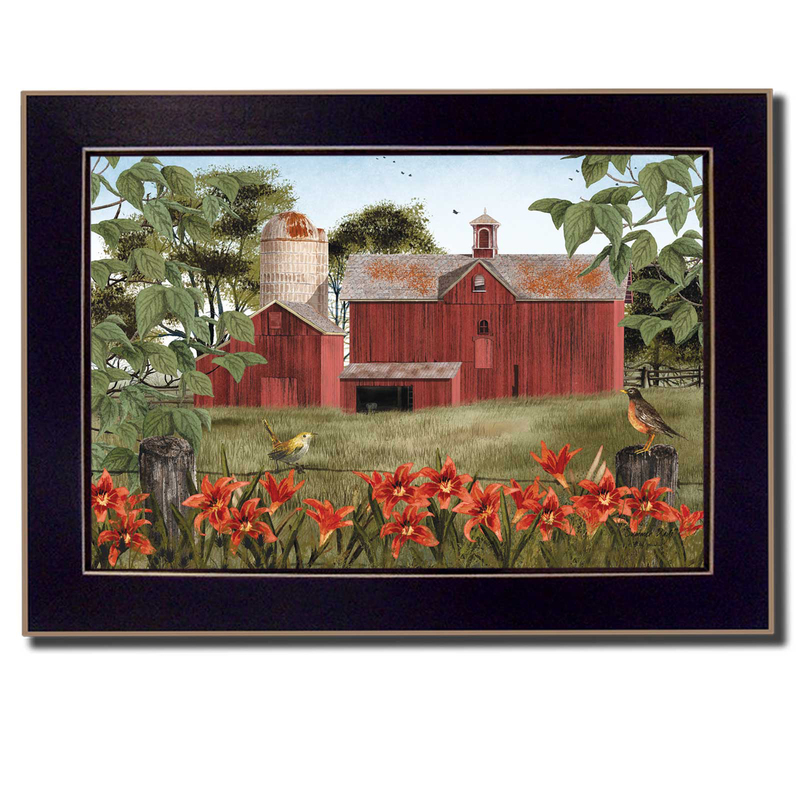 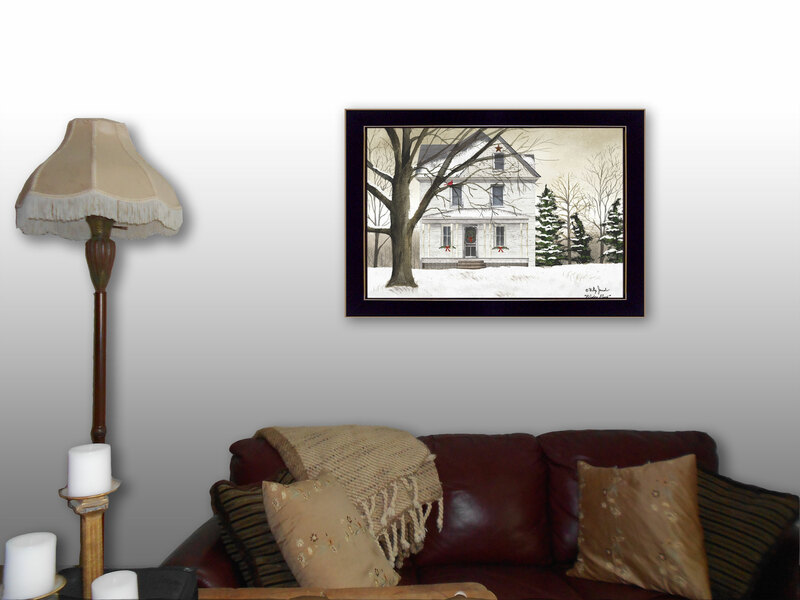 It shows a beautiful country home in the winter surrounded by snowy trees with winter birds. 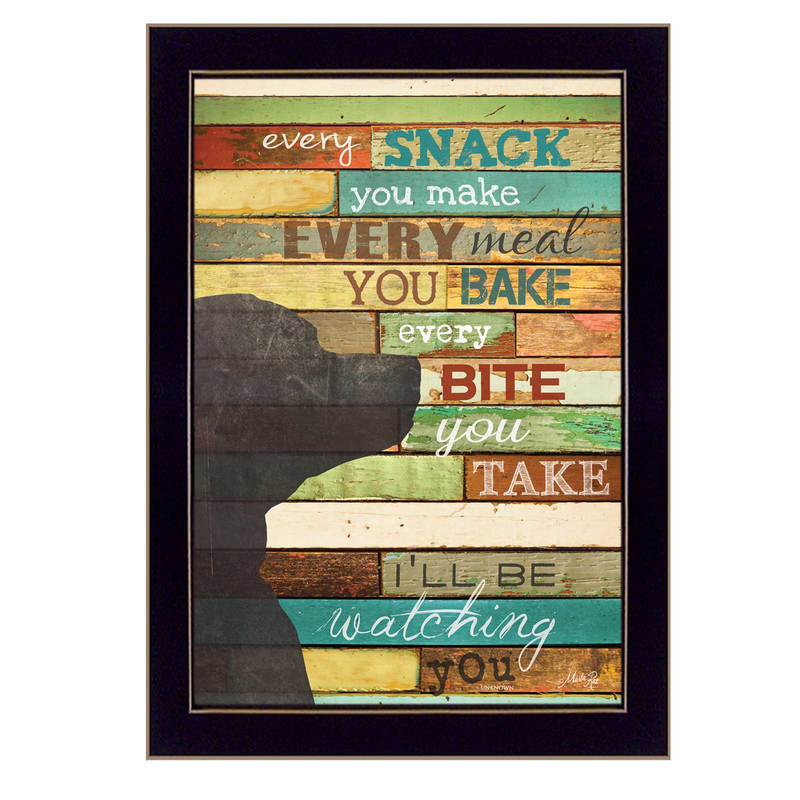 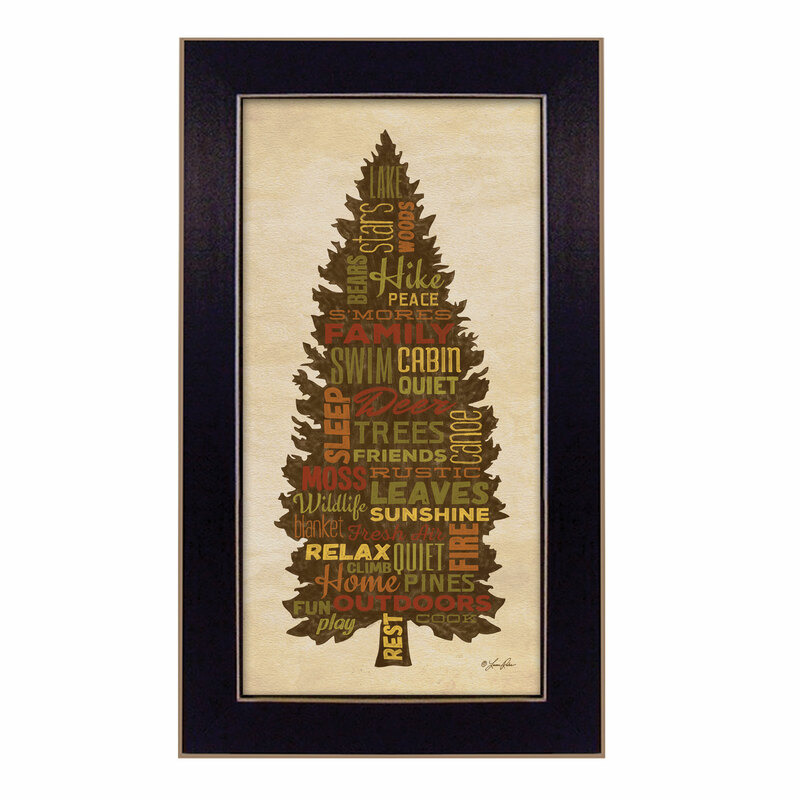 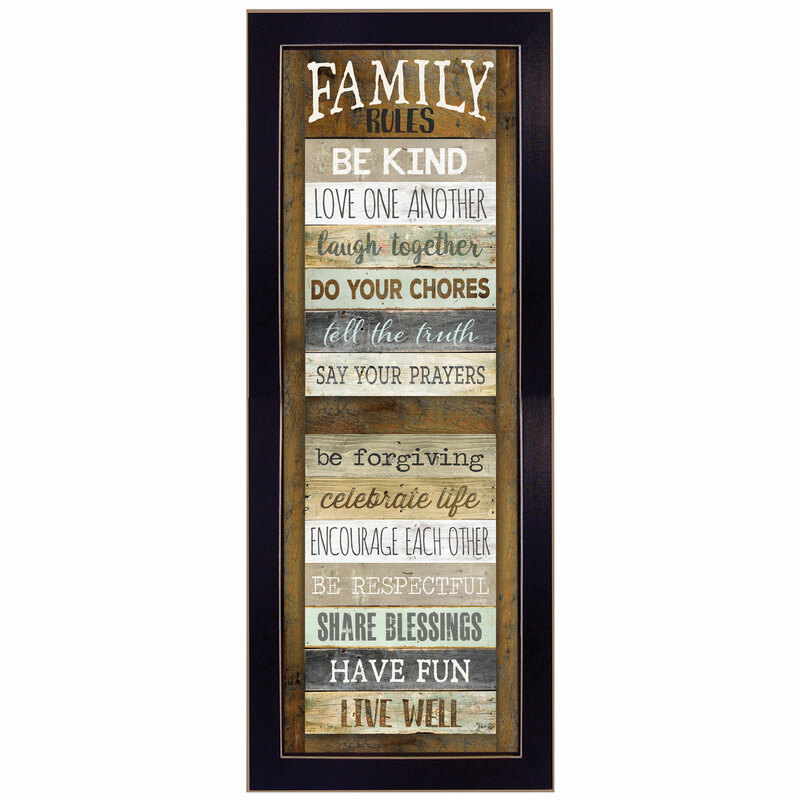 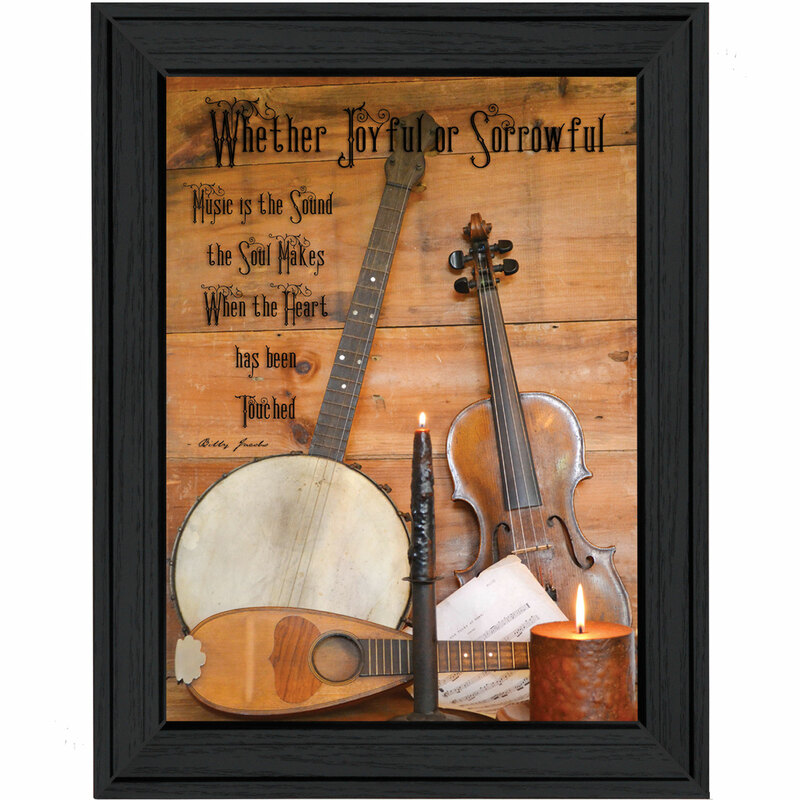 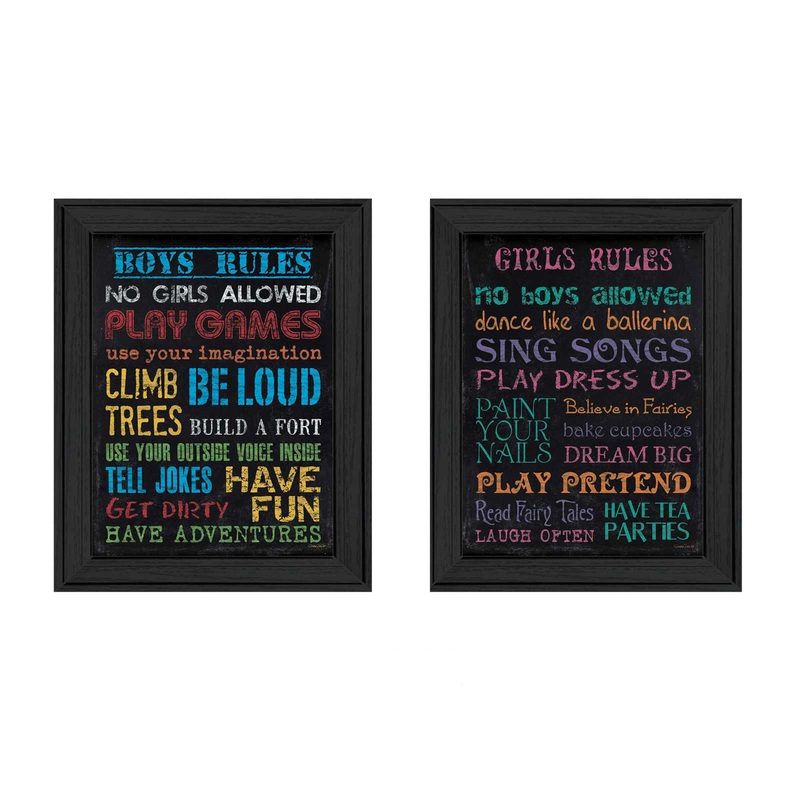 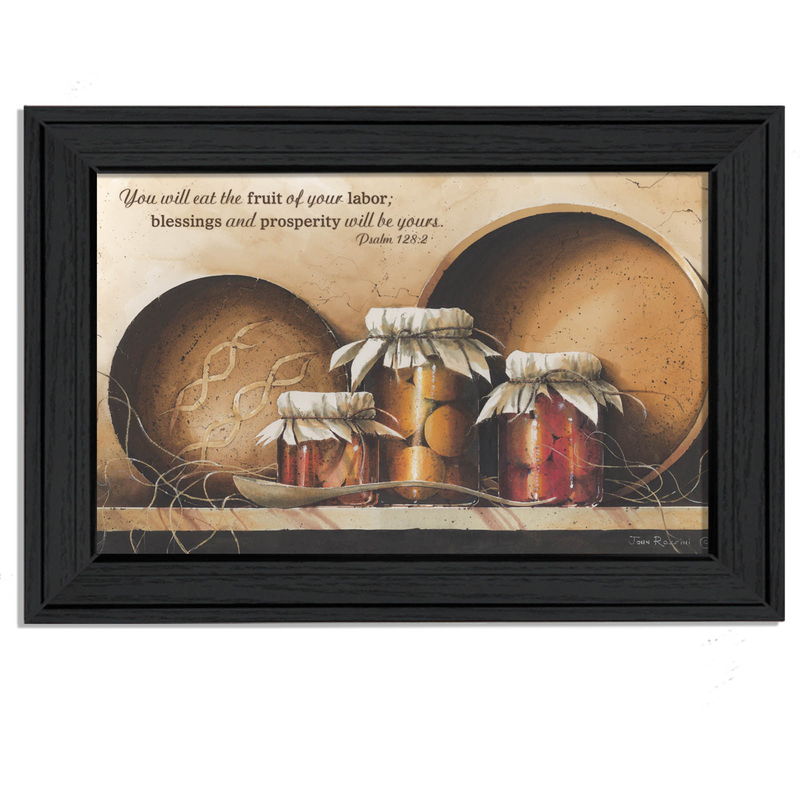 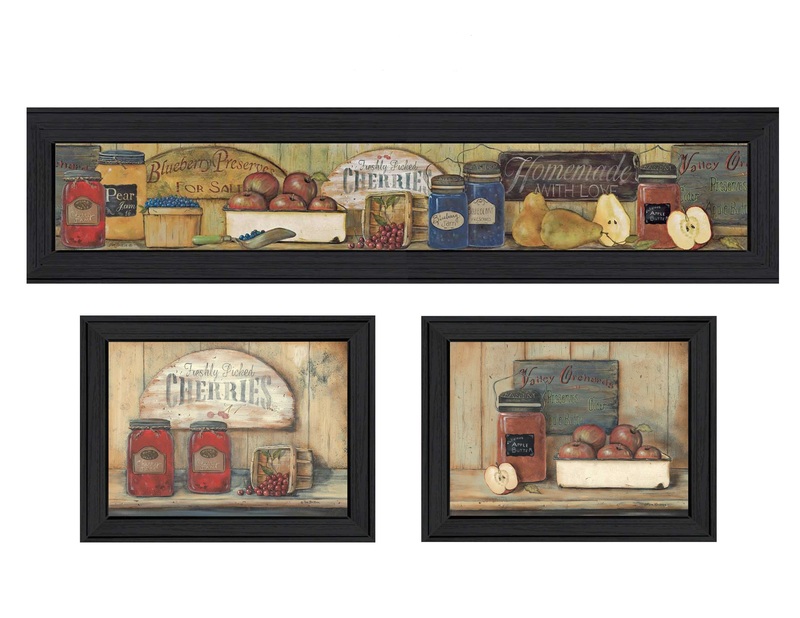 The print has a protective, archival finish (glass is not needed) and arrives ready to hang. 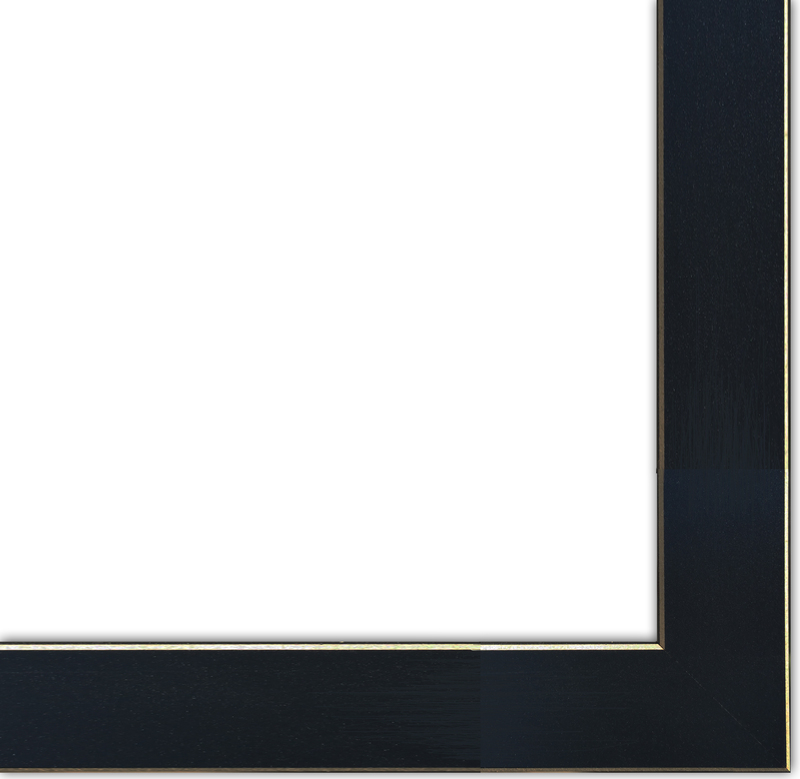 Made in the USA with pride by skilled American workers.